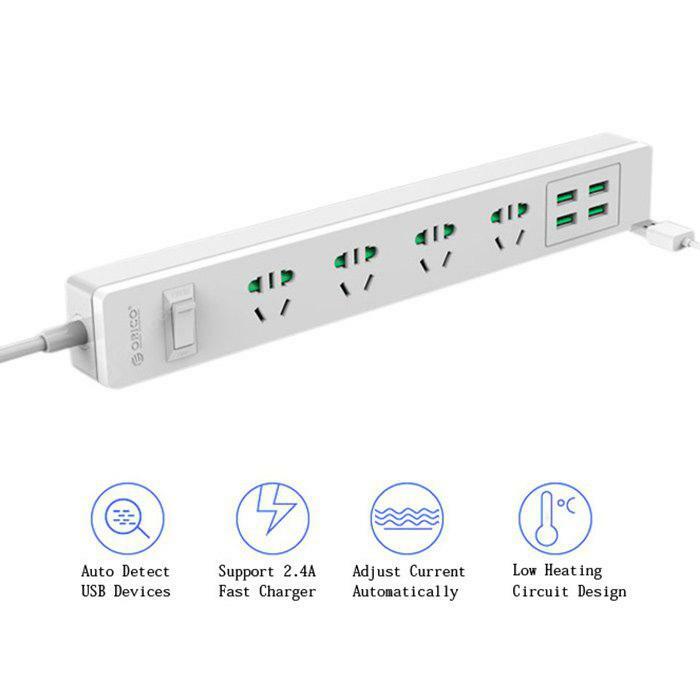 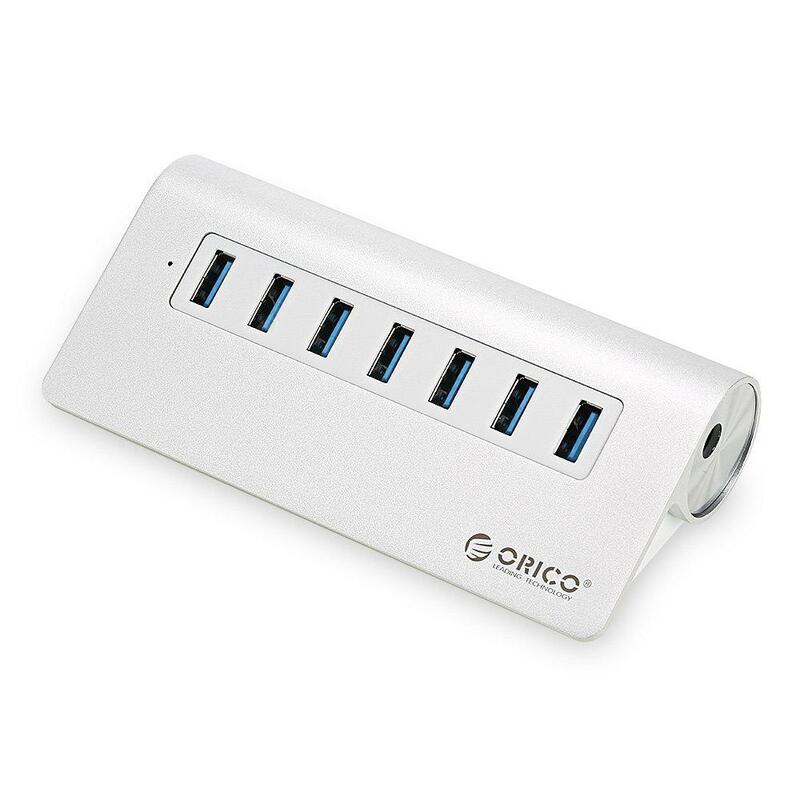 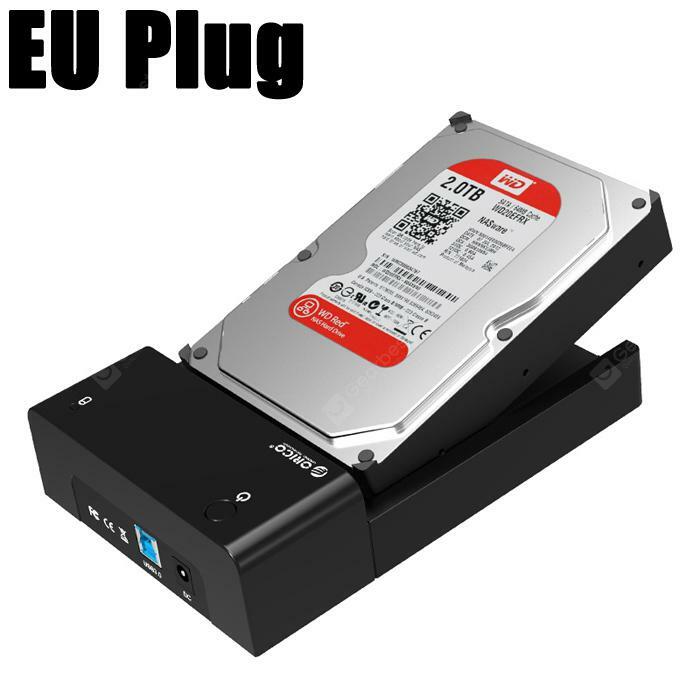 ● Portable size, easy and convenient to install and use. 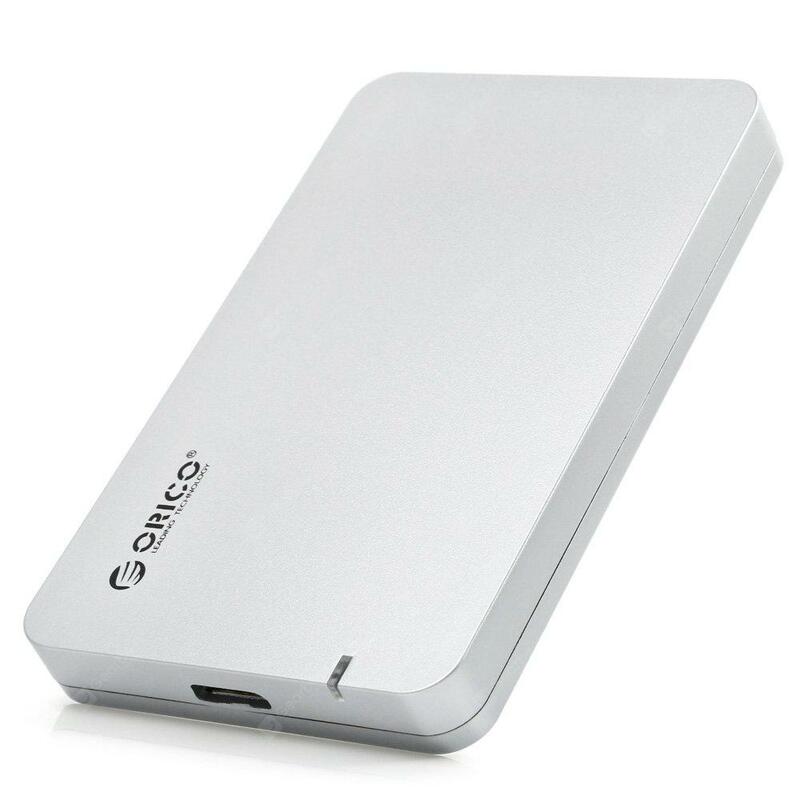 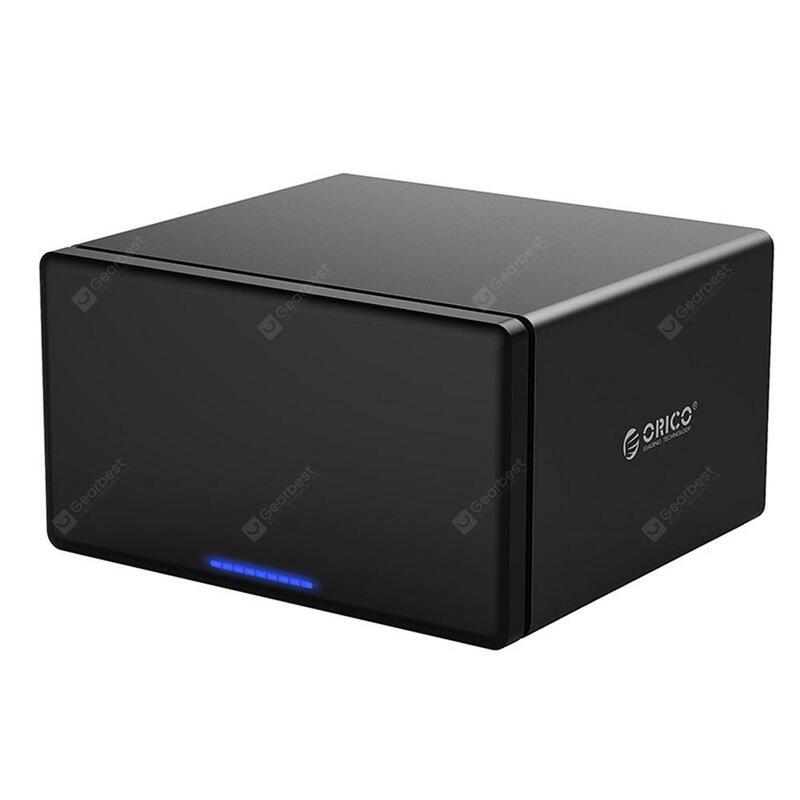 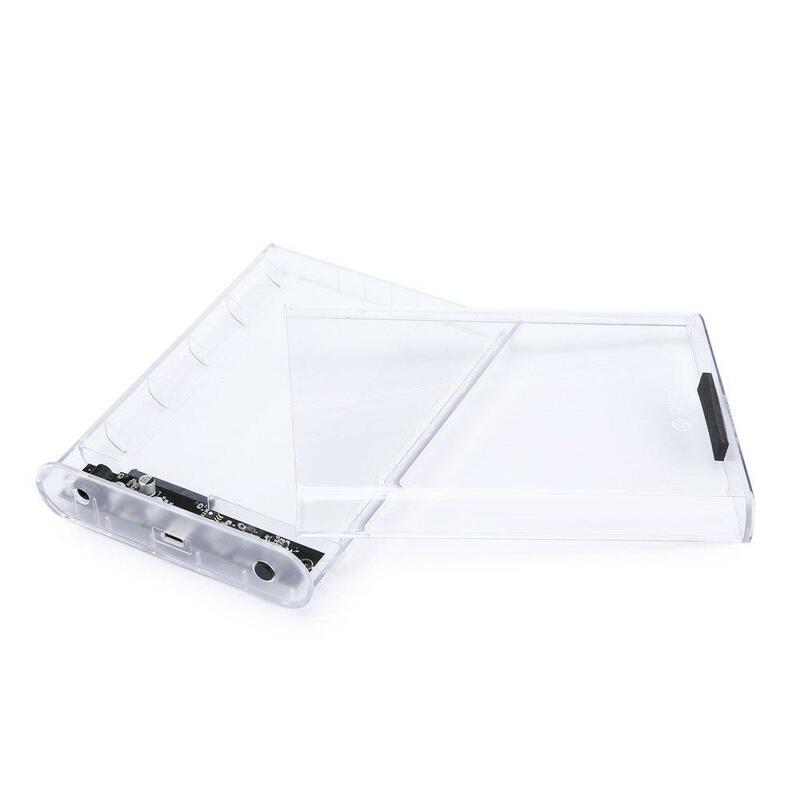 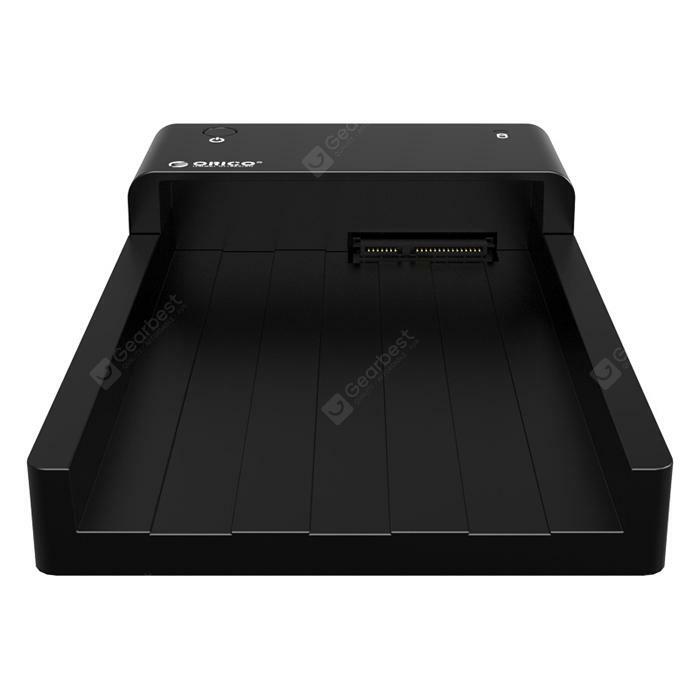 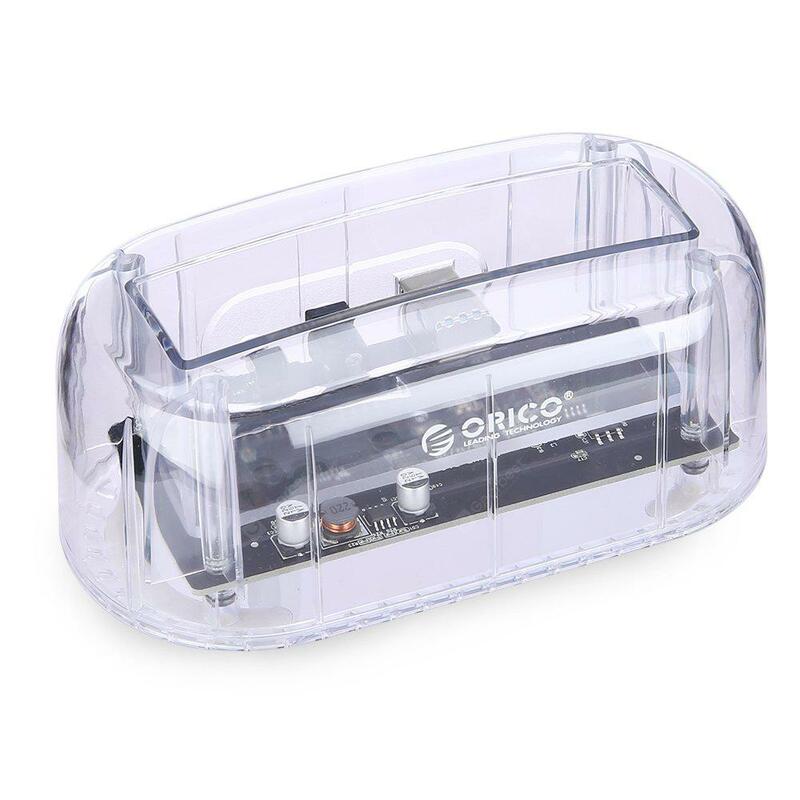 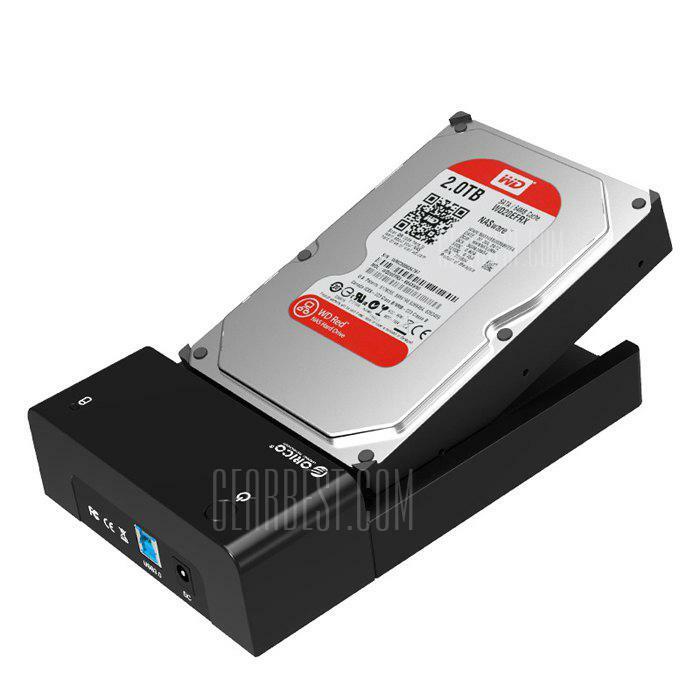 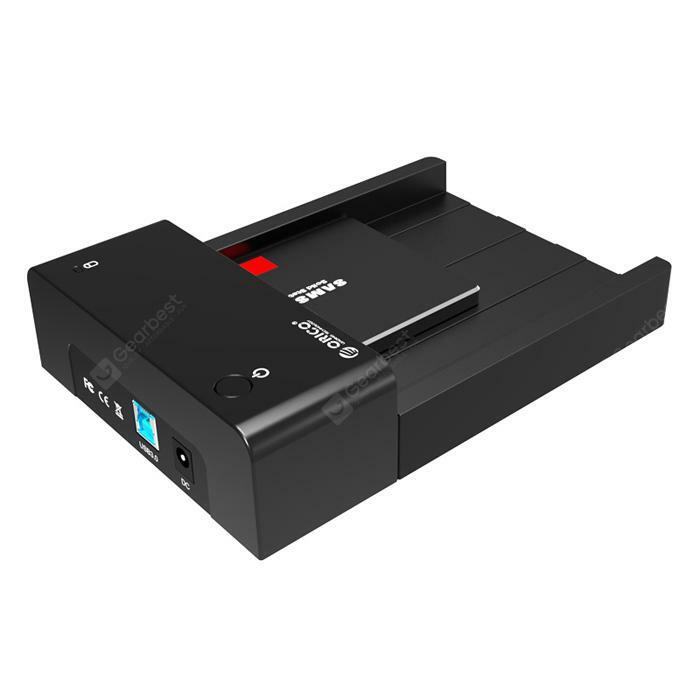 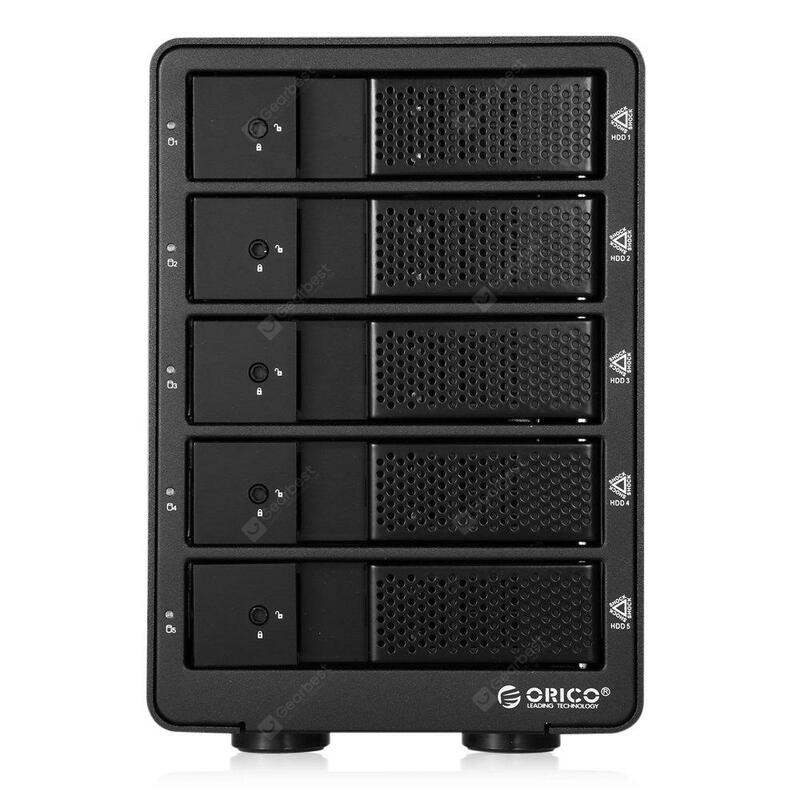 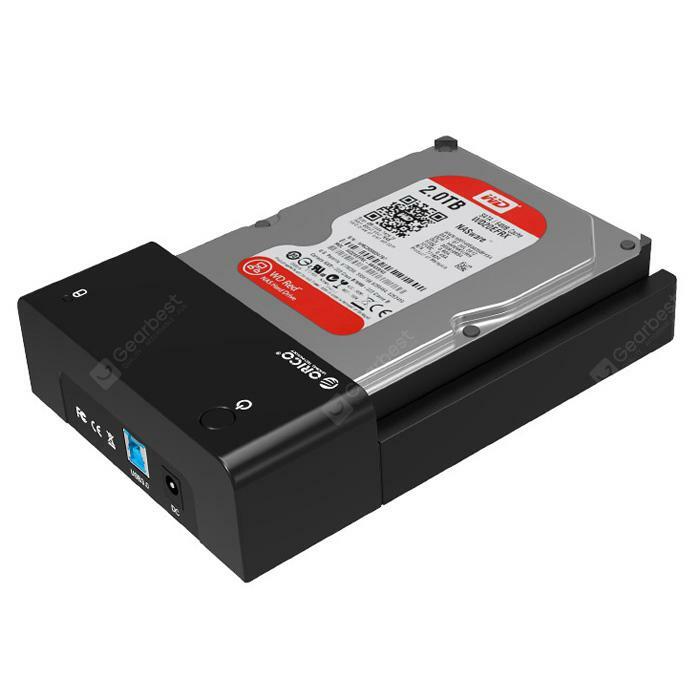 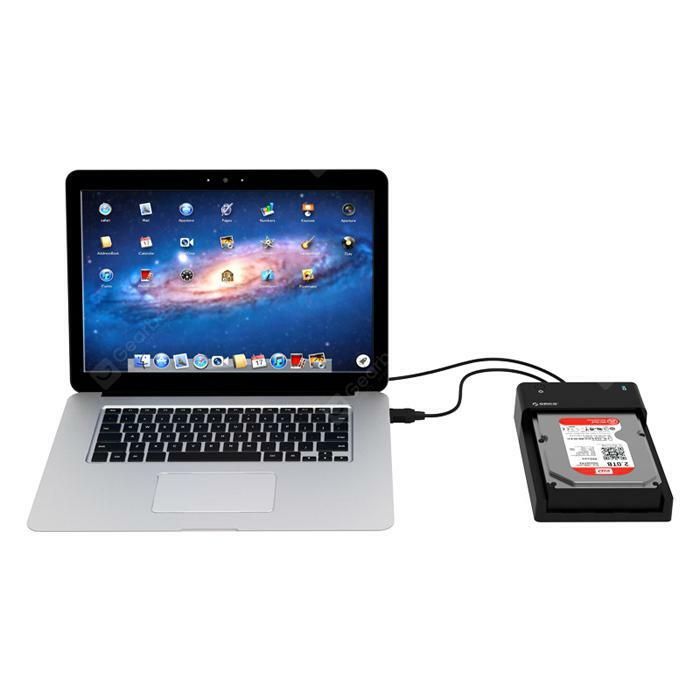 ● Supports all 2.5 / 3.5 inch SATA hard disk driver and 2.5 inch SSD. 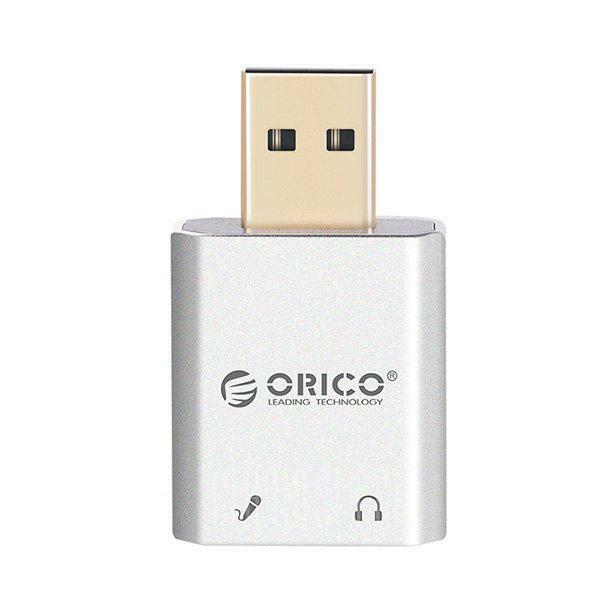 ● Plug and play, no software drivers are needed. 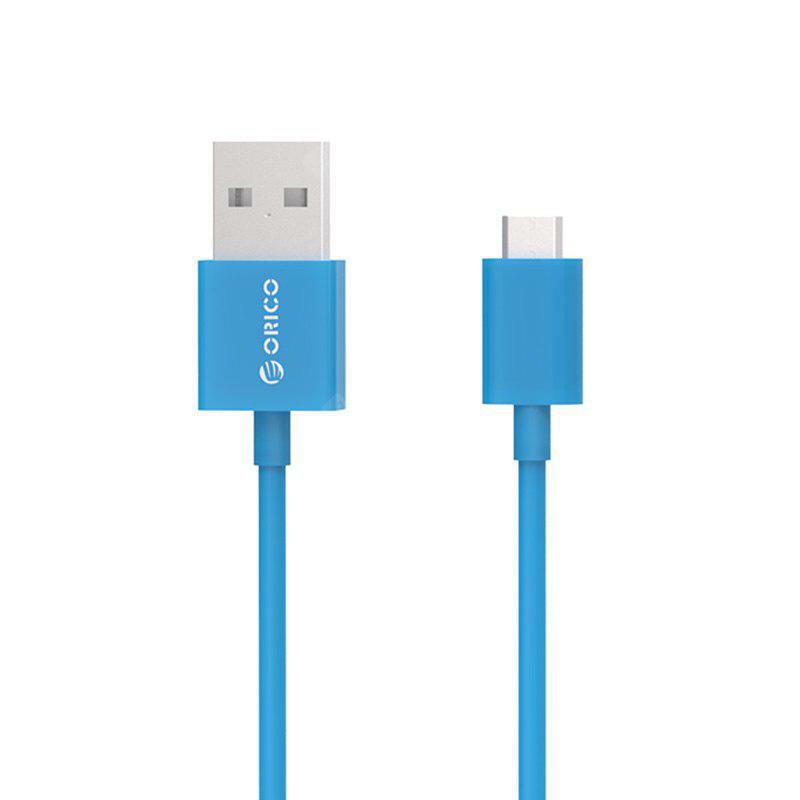 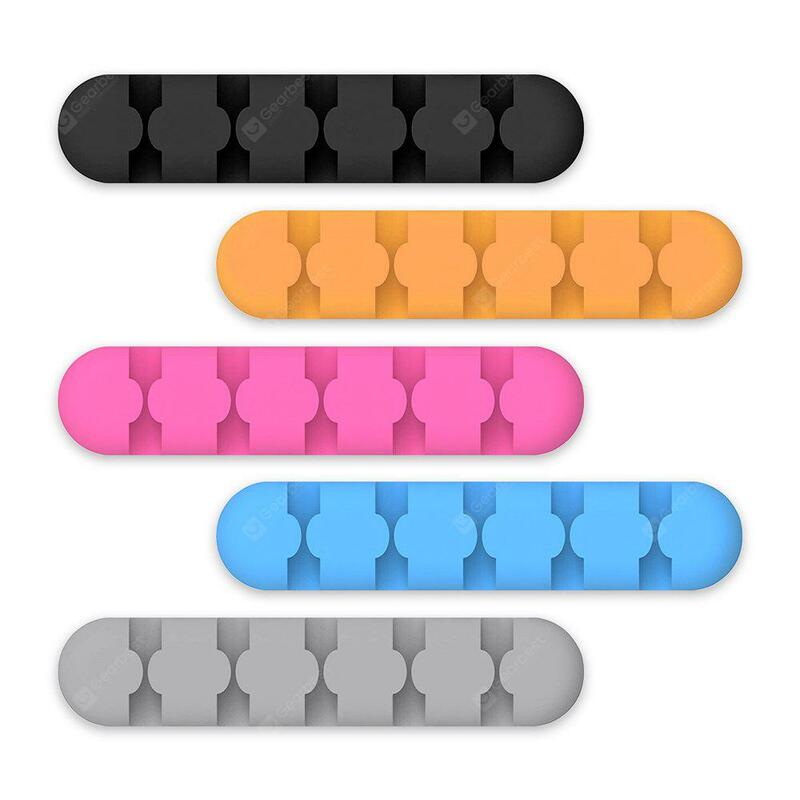 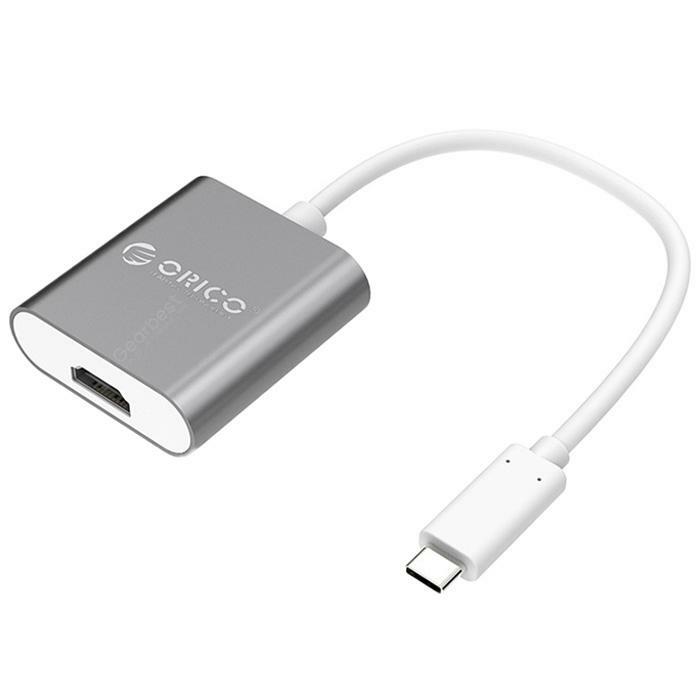 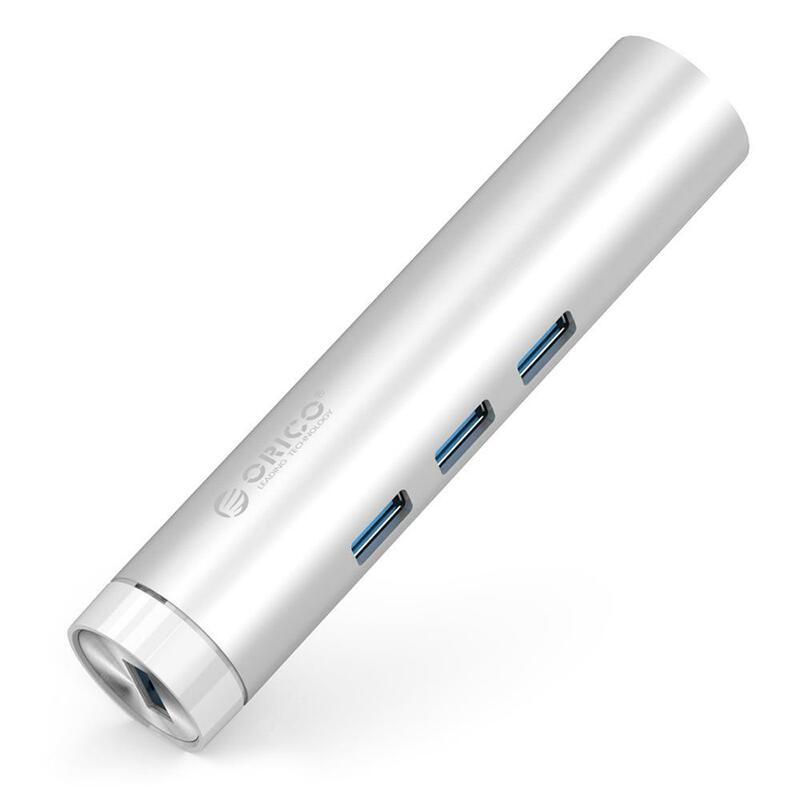 ● Standard USB 3.0 design, supports high speed data transmission.